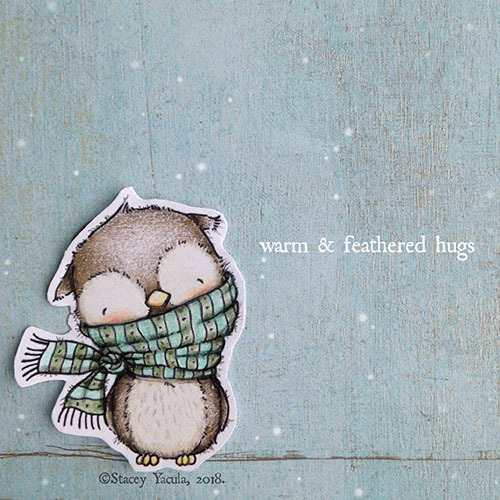 stacey yacula studio: November's release at MFT Stamps! November's release at MFT Stamps! Adorable! I can't wait to get this set!